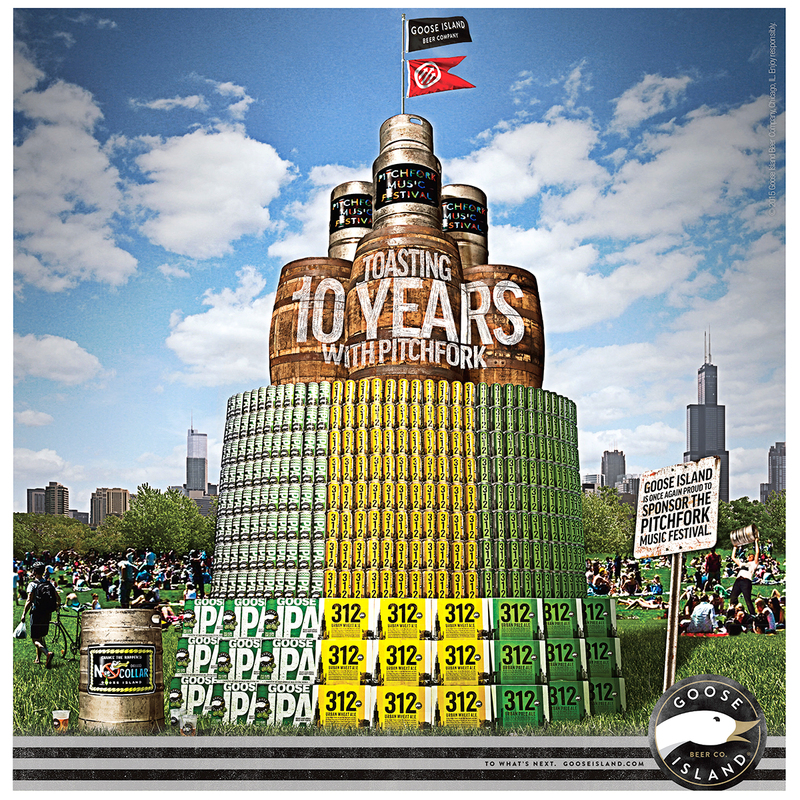 Clint Blowers Creates Imagery for Goose Island Beer Co. 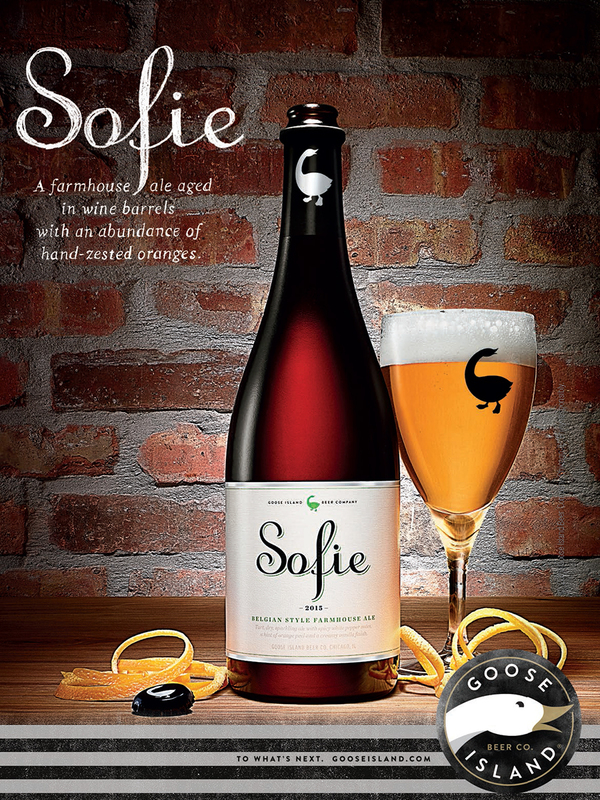 When VSA Partners was faced with finding a local beverage photographer to help create images for their client Goose Island Beer Co., they found the ideal candidate in beverage photographer, Clint Blowers. VSA Partners & Goose Island were so pleased with the results of the initial job that Clint completed 4 other projects for them in 2016, with each job leading to another. 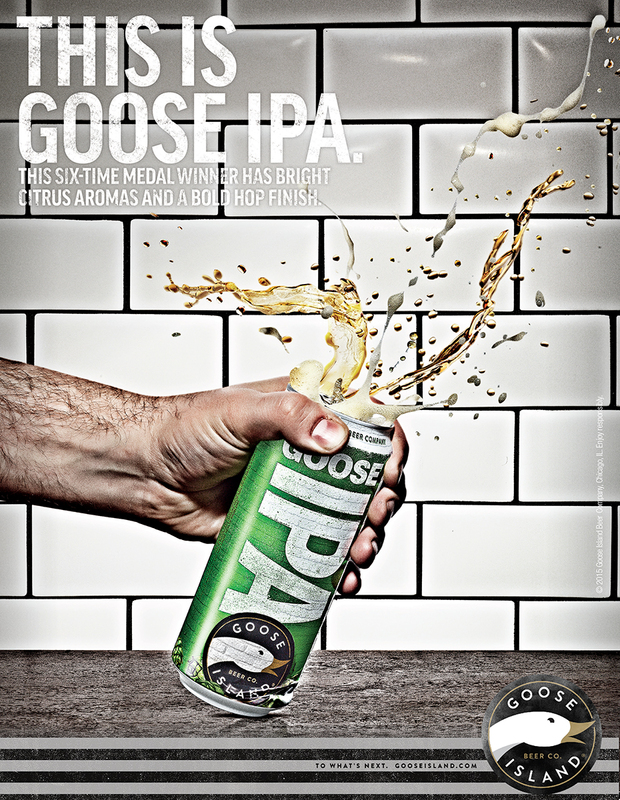 Clint is a Chicago-based advertising photographer that specializes in beverage, food & product. Integrated into both his commercial & personal work is a characteristic style that combines natural and studio-built environments, shot in a manner that showcases the depth, contrast, and texture in his work. Clint is represented by Brite Productions. Visit his AtEdge portfolio & website to see more of his impressive work. 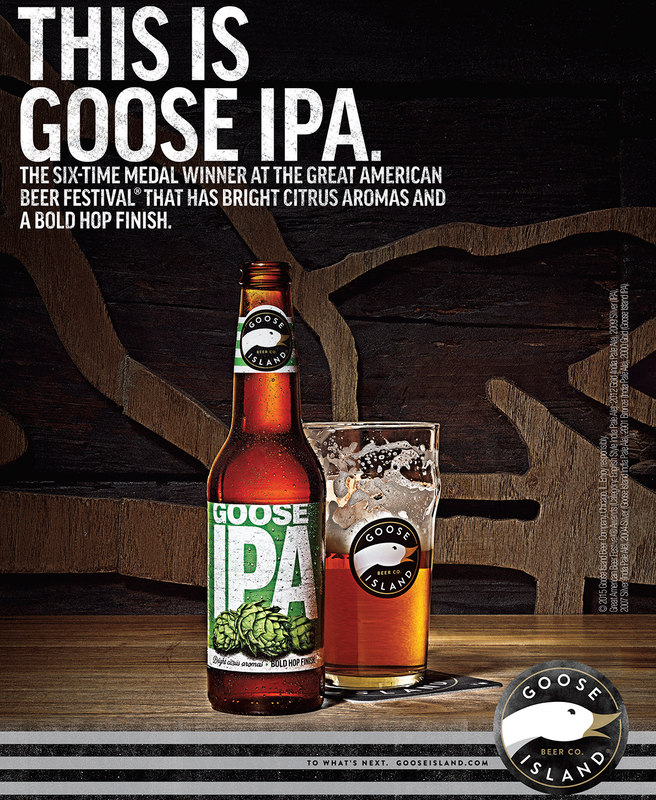 Client: Goose Island Beer Co.